Most people can’t complain much if they are sitting on the beach with sand between their toes and the water rolling in the distance. Some beaches, though, really do not cut it. They can be rocky, smelly, or overcrowded. 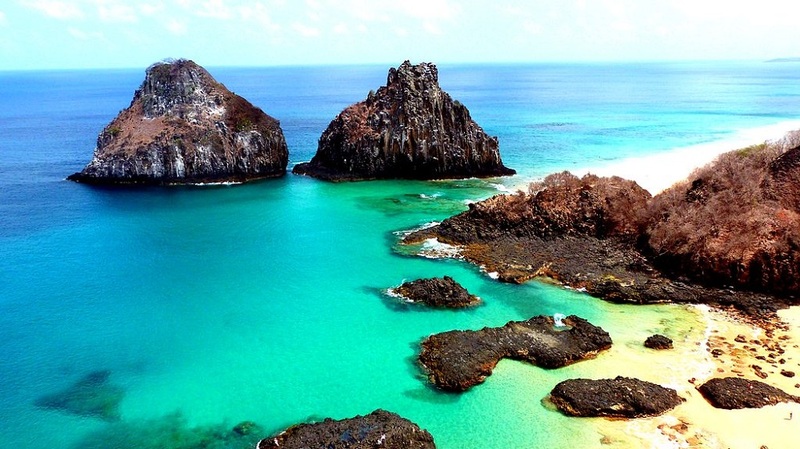 In Brazil there are so many beaches, and it can be hard to know which beaches to visit if you have never been before. You also don’t want to get to a beach just to wind up at a place that is not worth the effort, but do not worry a bit. Here we have a list of 15 of the best beaches in all of Brazil to help you answer just that question. 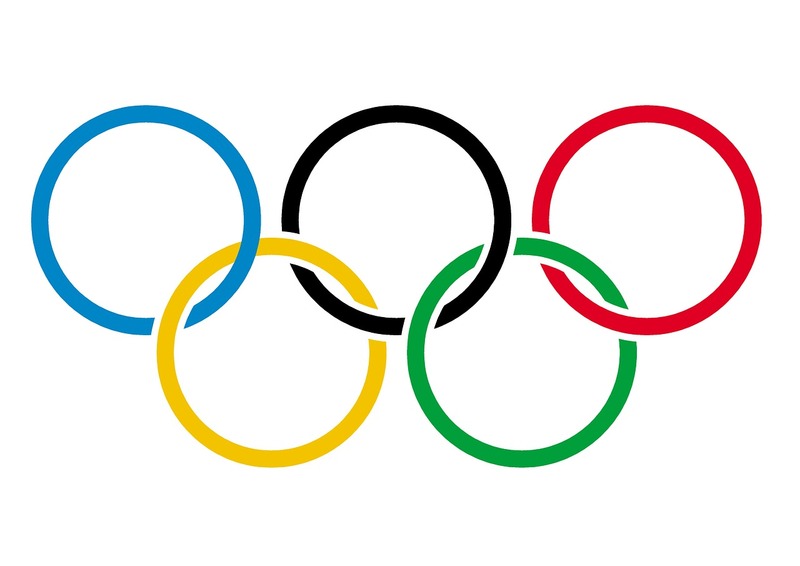 You will probably notice that we have a lot of beaches from Rio de Janeiro on this list, and we will be sure to let you know which beaches are in the city hosting the 2016 Summer Games. If you are looking to be seen, or if you want to do some people watching of your own, Ipanema is the beach for you. Not only is this beach gorgeous and very well maintained, but it is also notorious for the large number of trendy and famous people that it draws. 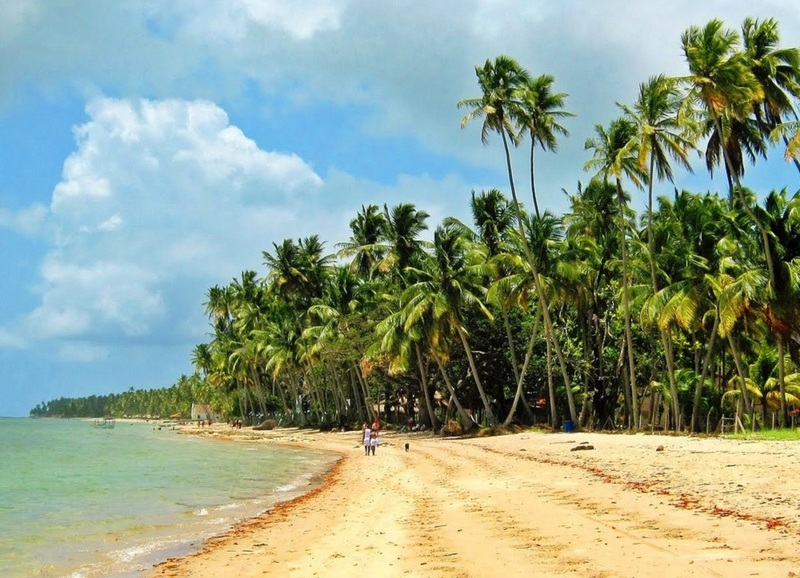 This beach is in Bahia, and is the place you want to go if you enjoy snorkeling. The beach is well known for its crystal clear waters, but even better known for the striking color of its reefs. 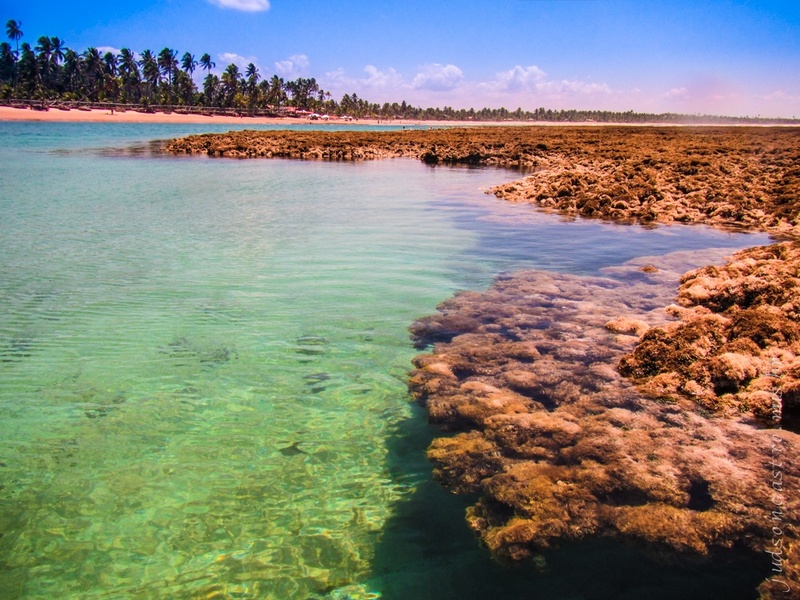 When the tide goes out, you will be able to see the beautiful turquoise color of these reefs. You can either get up close while snorkeling, or take some pictures and impress all your friends with their beauty. 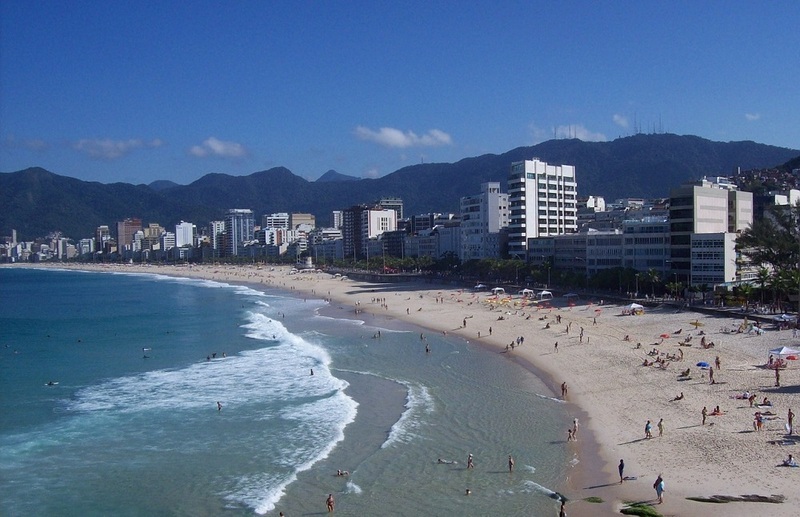 If you know anything about the beaches of Rio, then you have probably come across this one. Because of its popularity, the beach can be rather crowded, but that does not detract from its greatness too much. All of the people means that there are lots of activities going on all around the beach both in and out of the water. You can spend your day hanging out with the locals or gazing at the mountain in the near distance. This is the beach for you if you are looking to relax and get away from it all. 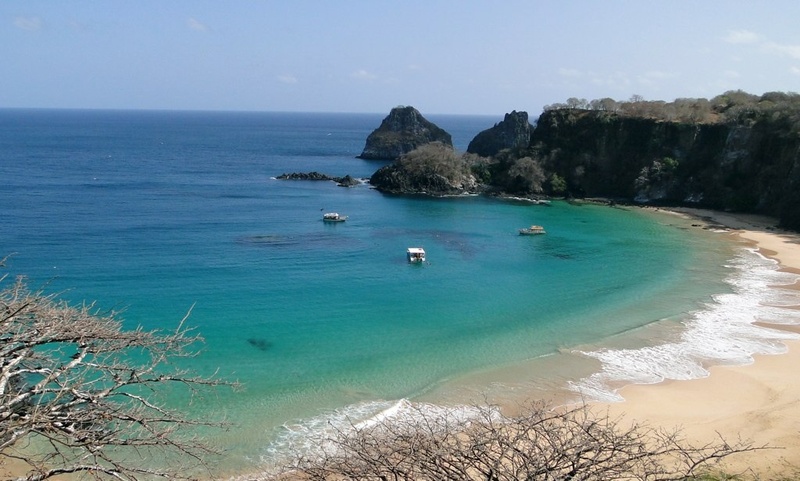 Praia dos Carneiros is a bit unlike your typical beach because it is on a bay of sorts. This means that there are not major waves, but it also means the water is calm and so are the surroundings. These white sands are a great place to kick back with a book and enjoy the beauty and the warmth. For a lot of people in Brazil, this is considered the best beach there is in the whole country. 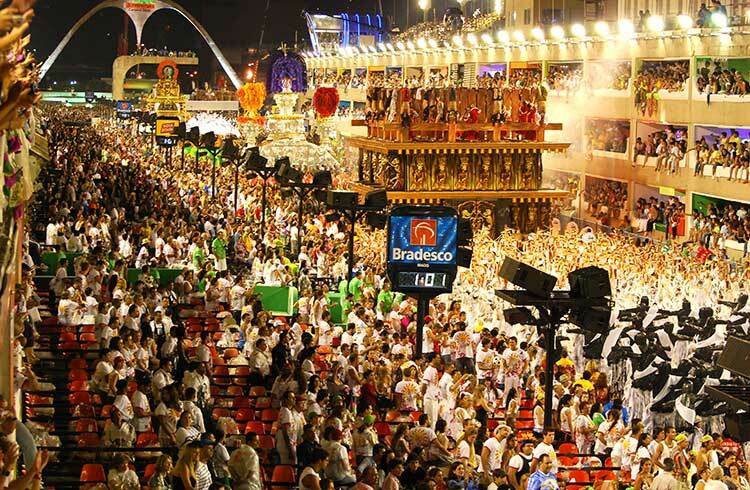 For that reason, it is pretty popular and can be crowded, but because it is outside of Rio, there will be fewer crowds and more groups of people seeking a nice beach experience without all the chaos. This beach offers a wide array of activities if you wish, or you can just dip your toes into the water at Brazil’s favorite beach. 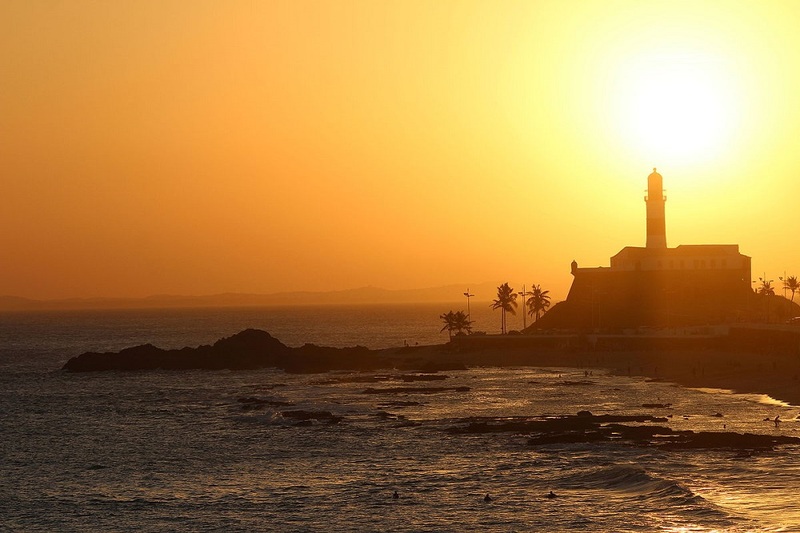 Porto da Barra is a little different from the other beaches on this list. As less of a tourist spot and more of an important shoreline for the area, there is lots of fishing that goes on here. That means you can enjoy the calm, or step into the city for a different vibe. The major selling point of this beach is that it faces west. That means you can catch a beautiful snapshot when the sun goes down. This beach was relatively obscure until a few decades ago, and that is the way they like it. Praia da Pipa still has lush forests on the coast, which is rare for beaches in the area. Get away from it all at this beach by stopping by a few cafes at night and watching dolphins through the morning. This beach is not for your casual beach visitor. 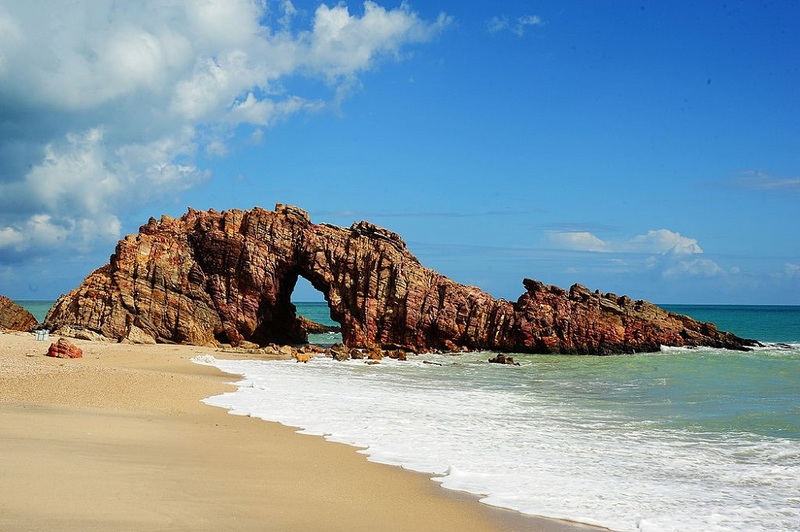 You can only access this beach by descending the rock face surrounding it or by traveling to it on a boat. This might sound like a lot of work, but it is well worth it. The setting is breathtaking, to say the least, and because it takes so much work to get there, you will not be competing with a lot of crowds. If seclusion and splendor is what you are looking for in your beach trip, then this beach might be worth the extra effort. Since we mentioned a beach for the person trying to get away, it is only fair that we mention another that the whole family can go to. 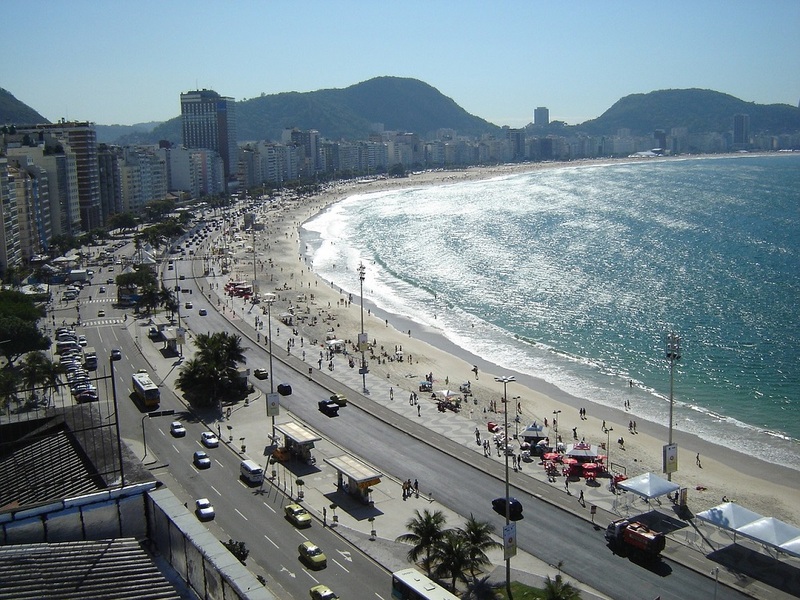 Leblon has an area of the beach meant exclusively for children and their families to enjoy. Because of this, the beach is more relaxed and generally less crowded. There are also lots of locals that are there to welcome visitors with tastes, sounds, and other goodies. Here is another common contender for the best beach in Brazil. 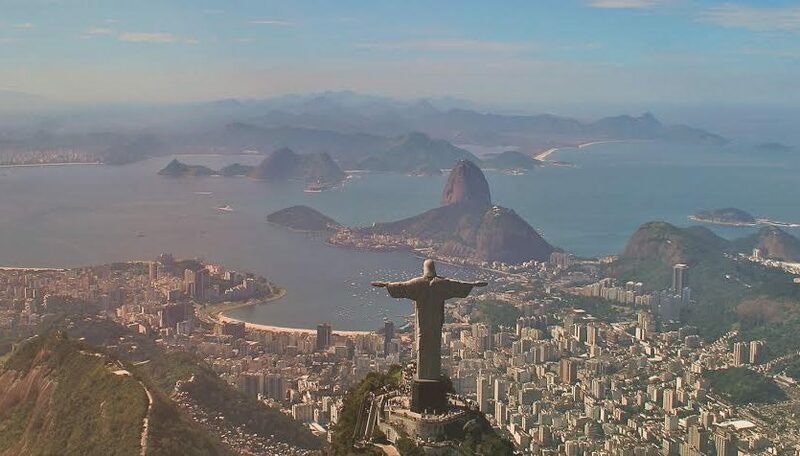 It is a bit outside of Rio, but you can still reach it if you are willing to make the trip. It is important to point out too that we are talking about the beach specifically here and not just the general area of Buzios. The beach is not your typical getaway. It is more similar to a fishing village, but its growing popularity has helped it evolve into something else entirely. Because of this, you can enjoy the old country feel of some areas and still have all the amenities of a higher class beach experience. This is another popular beach that has forests around it. This is partially because it is on an island outside of Rio. This means the area has been mostly left alone by developers and outsiders. 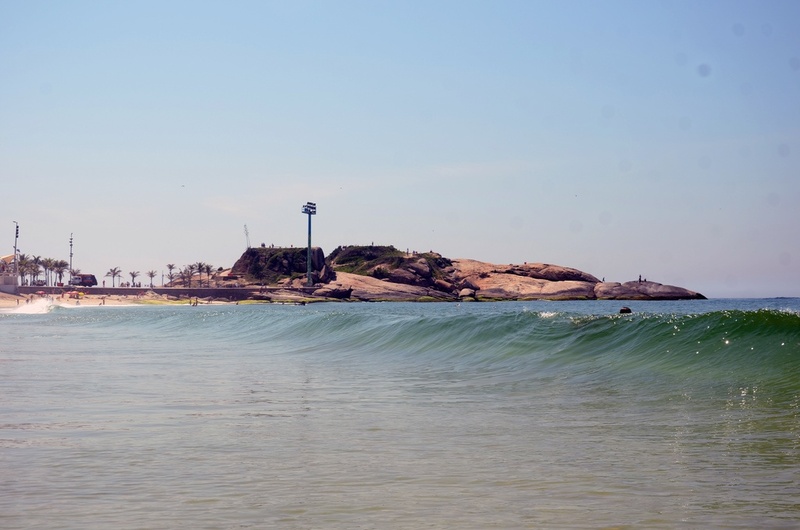 Surfing is particularly good here, and few people want to take the trek out to the beach, so you do not have to worry about constantly avoiding swimmers. 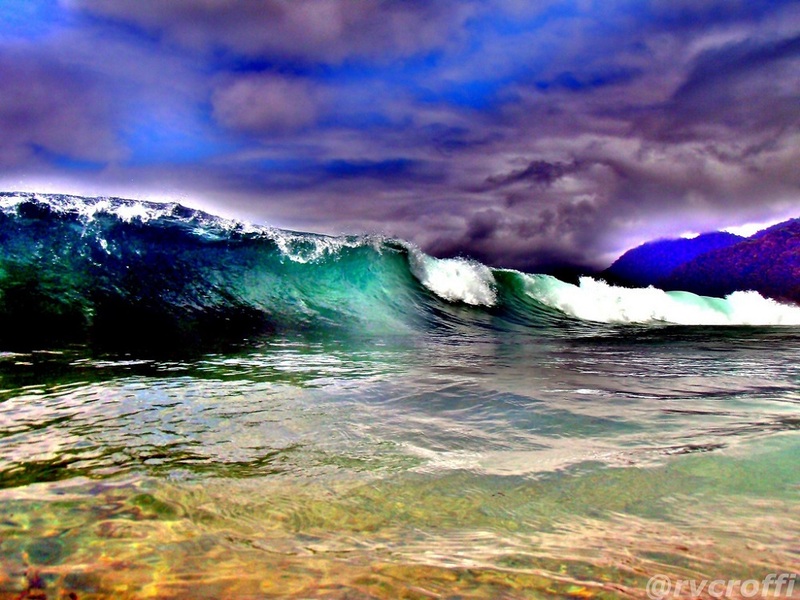 This is definitely not your typical beach. Do not expect to be able to relax on soft, warm sands while lying out on your towel. 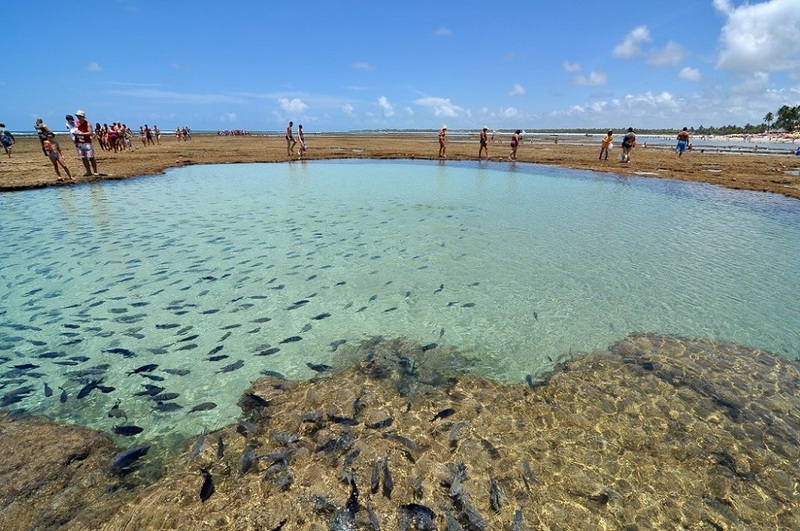 Instead, when visiting Baia dos Porcos, you will be looking at some amazing pools left behind by the tide between the rocks. This also means that there is great snorkeling further out in the water. Once you’re done with the snorkeling and sitting in the pools, you can head further inshore to enjoy the many bars and cantinas. 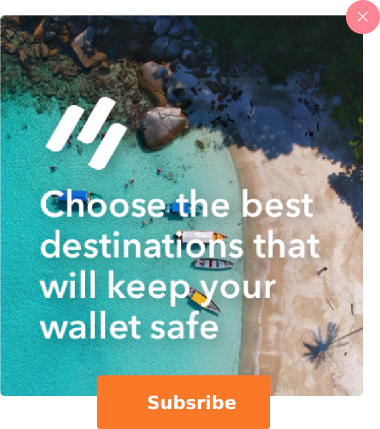 This beach has a special place on this list. 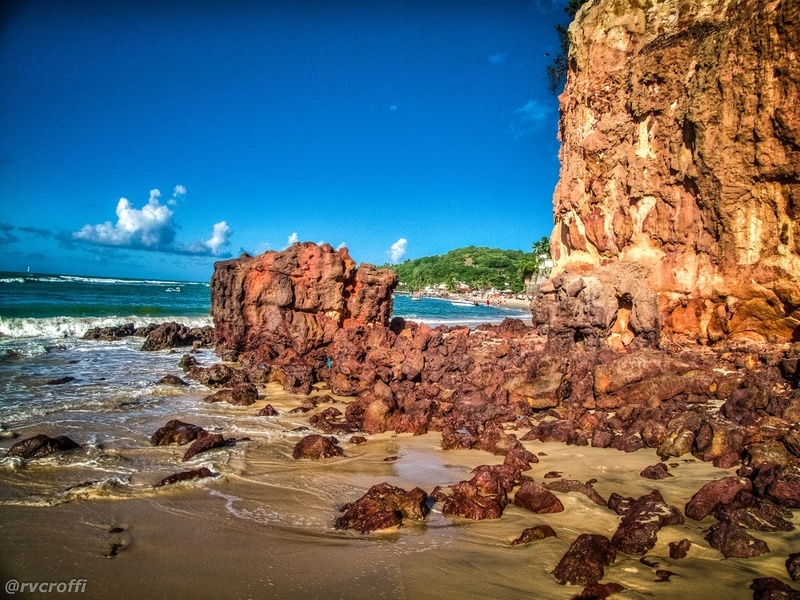 This is a secluded beach that is simply stunning for a number of reasons, but it is also a national park. The area is surrounded by huge sand dunes that many visitors use for kite surfers and sand boarders, but the water is equally as enticing. The area is a popular destination for elite travelers looking for a place to moor their yacht, but there is a mixture of affordable options in the area. 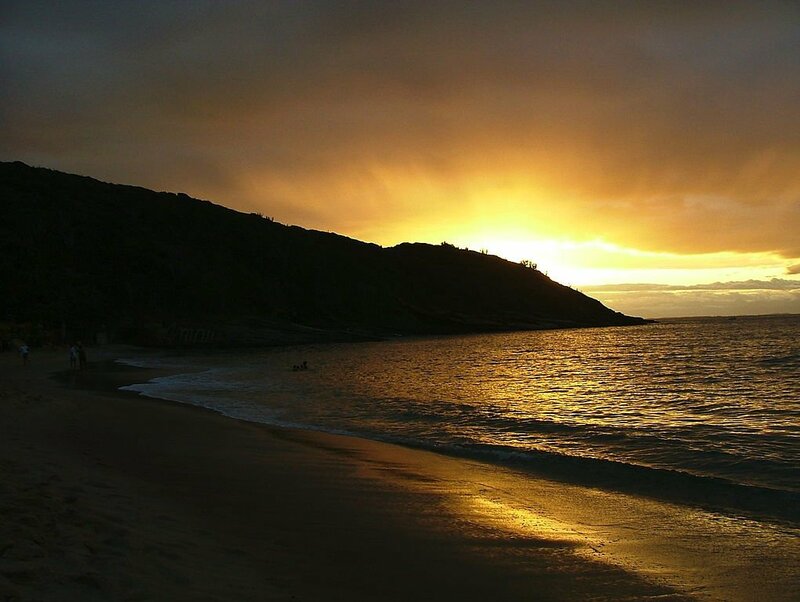 If you really want a one of a kind beach experience, Jericoacoara is worth your time. 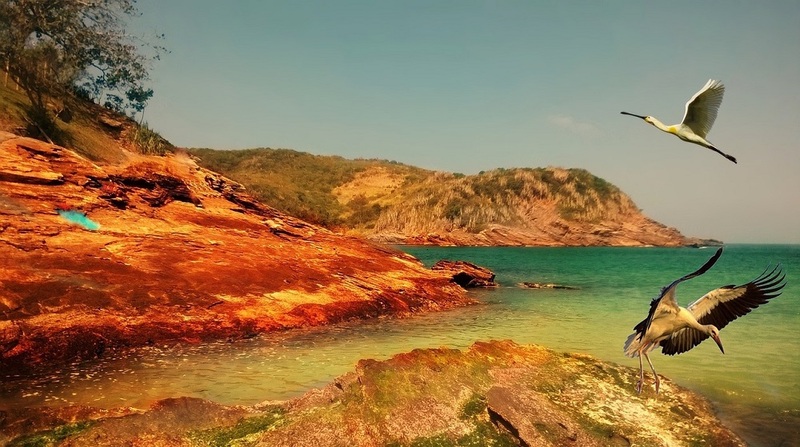 This beach is a particularly popular amongst visitors to the Buzios area, and that means that it can get particularly crowded during your typical beach season, but don’t let that turn you away. In the off seasons, the area is warm and comforting without being too hot. Furthermore, because it is in a bay and not on the ocean, the water in the area is very still and calm. It gives the whole beach a very serene quality that you are not going to find at a lot of other beaches. Our last beach is also in Rio, and some would consider it part of Ipanema, but it really deserves its own point here on our list. 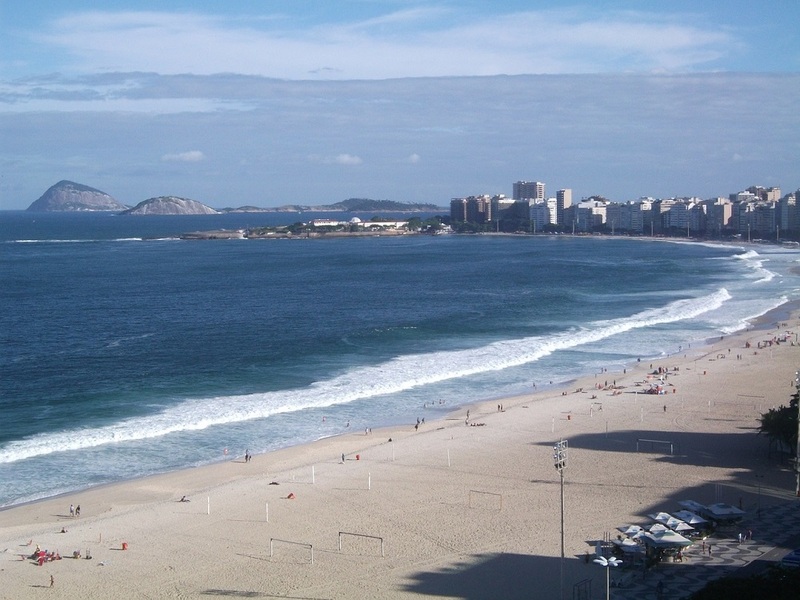 The beach is tucked nicely between Ipanema and Copacabana, and it is particularly well known as a spot for surfers. Other visitors also come to this beach, but few do because it is hidden between the two better known beaches on either side. One thing you don’t want to miss if you go to this beach, though, is a sunset off of one of the many tall rocks near the beach. Simply stunning.